With beauty all around, Lesvos is paradise for the landscape photographer. Before we made it our home, we spent many happy summer holidays in Molyvos. During the winter months back in the UK, we would crave the relaxed atmosphere and scenic beauty of our ‘other home’. Every year we would buy a calendar to remind us of what we were missing. Over the years, the calendars remained the same and I started to wish for something new that reflected more closely my memories of those summers. There really was only one thing that I could do. 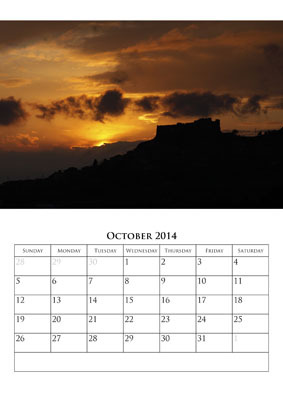 Robin Sanders Photography is proud to present LESVOS CALENDARS. We two calendars showing landscapes from around the island, with one concentrating on Molyvos. We try to produce a new calendar each year and update the existing calendars with some new views. The good news is that you can buy these on line. You don’t need to worry about your luggage allowance going home, let us post your calendars to you. The calendars are held in stock in the UK so they should arrive quickly. 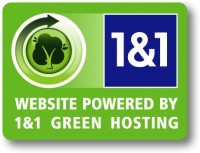 Just click on the banner below to visit our shop.